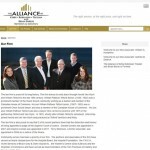 WordPress based web site for local law firm featuring image slider and custom code. 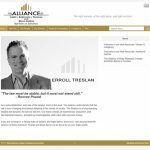 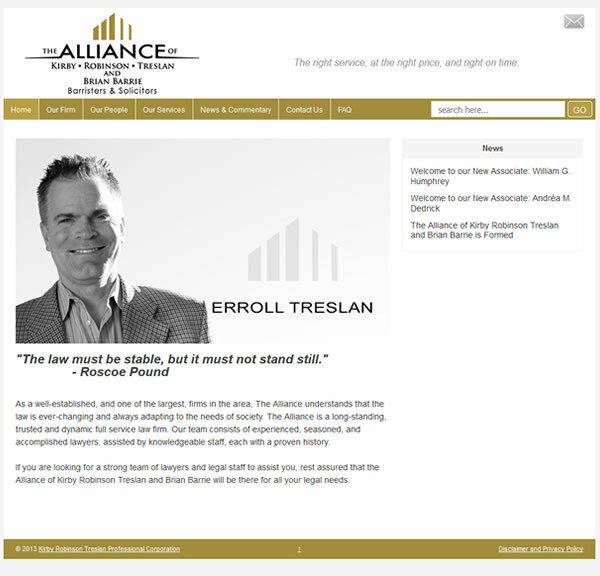 The Alliance is long-standing law firm in Grey-Bruce and required a web site that reflected their depth of services with a more modern feel. 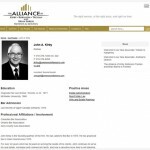 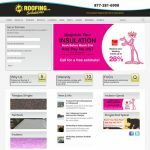 The site is designed to bring attention to the individual members of the firm and highlight their individual specialties.